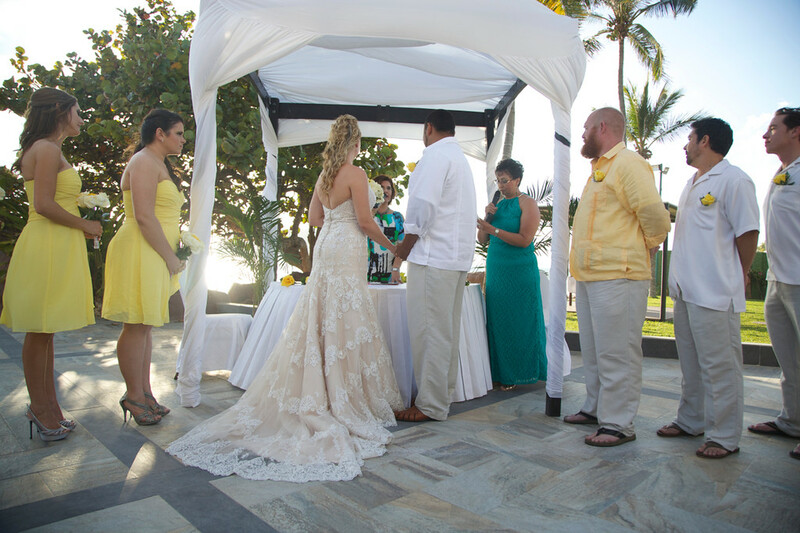 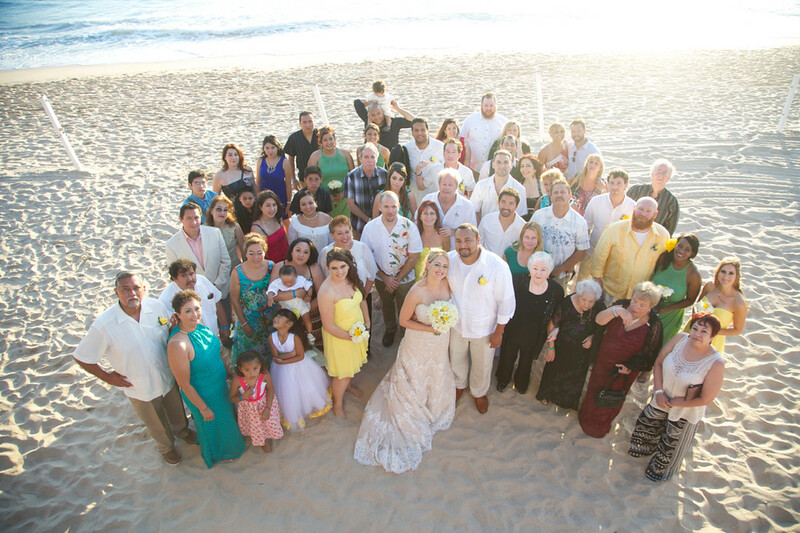 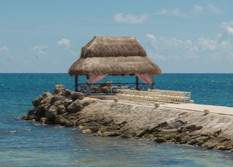 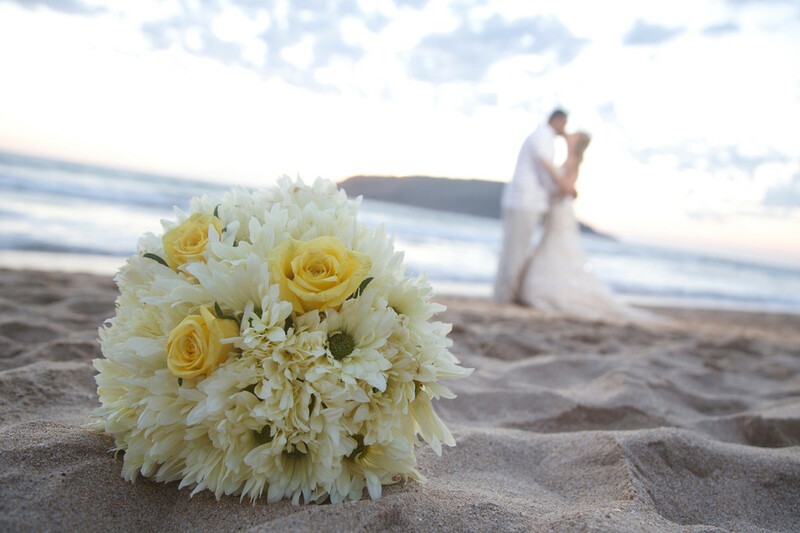 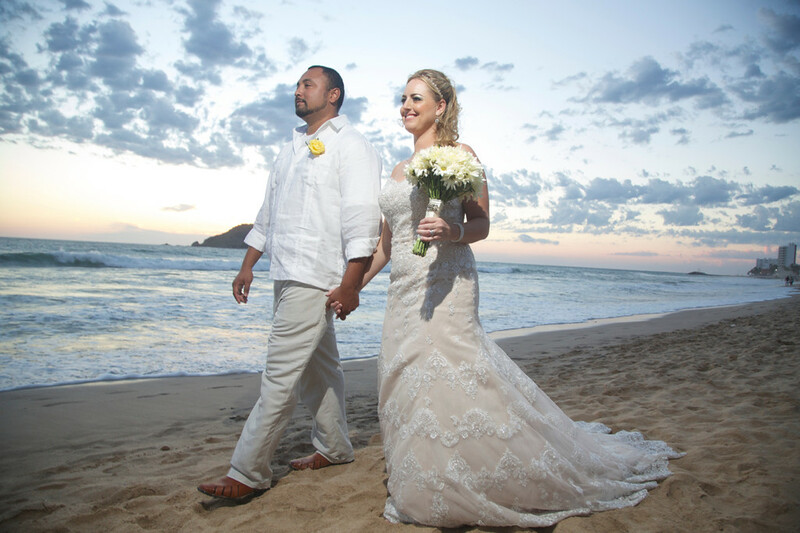 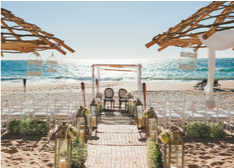 El Cid Moro Beach provided us with a wedding we couldn’t have planned better on our own. 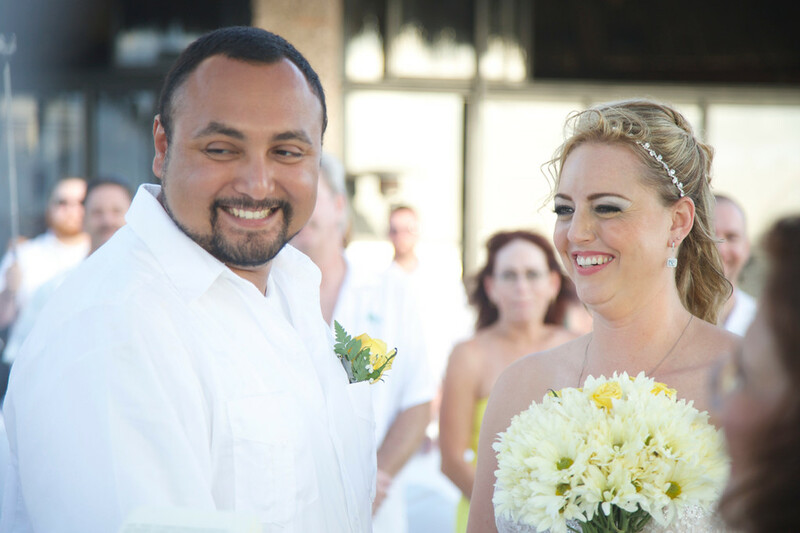 The ease and stress free planning process made the day of the wedding much more memorable because we did not have to worry about the little things that come along with wedding planning. 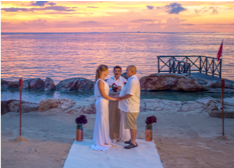 At first the idea of a destination wedding seemed a little daunting and possibly difficult to manage, but after speaking with Mary Solano through a few emails, we quickly realized this was the right choice! 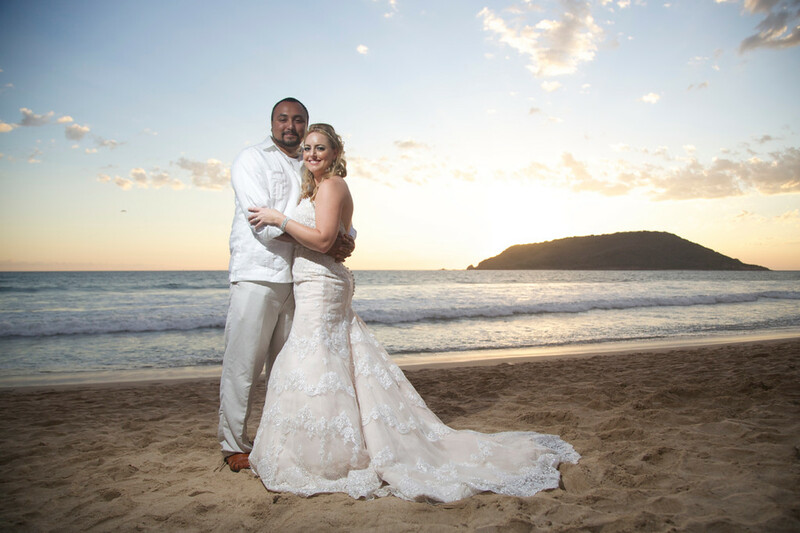 Their wedding package was exactly what we needed, dinner was delicious, service was exceptional and the stunning views of the beach made for a picture perfect memory.